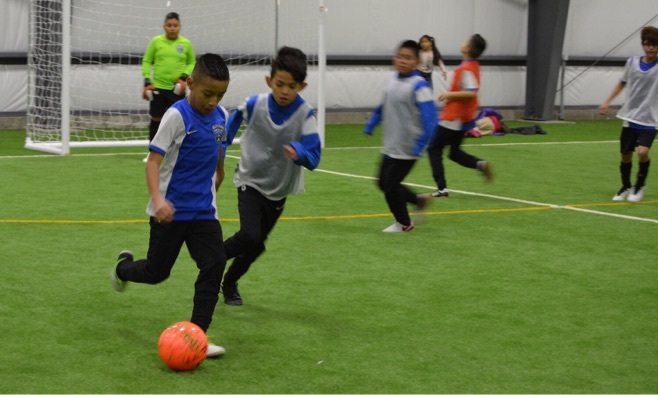 With over 17 thousand square feet of indoor space under management in the West Denver area, Skyline Indoor Soccer offers a safe place to play, train, compete and enjoy the beautiful game. 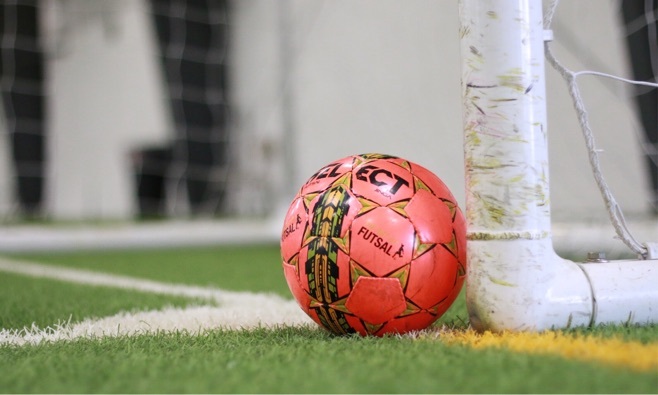 If you’re looking for organized leagues, casual play or a place to train your team — contact Skyline Indoor Soccer and speak to one of our event professionals to fulfill all your needs. Skyline Indoor offers adults and kids a unique, fast-paced, continual play indoor soccer experience. 5v5 soccer with no out of bounds. Leagues are designed to keep players on the ball in between the fall and spring seasons. Skyline Soccer provides camps and clinics all year long. The proper camp or clinic will help kids develop the necessary technical skills and tactical vision to be successful at all levels of play. Enjoy the exciting game of soccer! 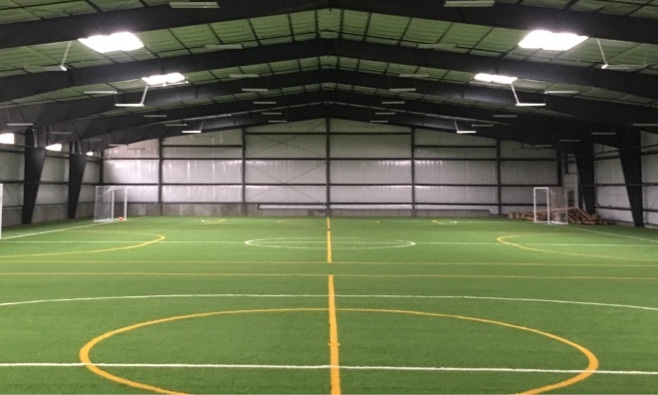 Skyline Indoor offers three 54' x 81' padded turf fields with no dasher boards or glass. The facility is designed to provide a meaningful and enjoyable experience for athletes of all ages and abilities.